According to Hindu mythology, Ma Durga is believed to be a Brajwasi too because she was born in Gokul as the twin sister of Lord Krishna. Though there are numerous Shakti temples in the holy town of Vrindavan, the Katyayani Temple has a special connection with Devakinandan’s pastimes in Vrindavan, where thousands of worshippers offer their prayers and light lamps for the Goddess of Shakti during Navratri. 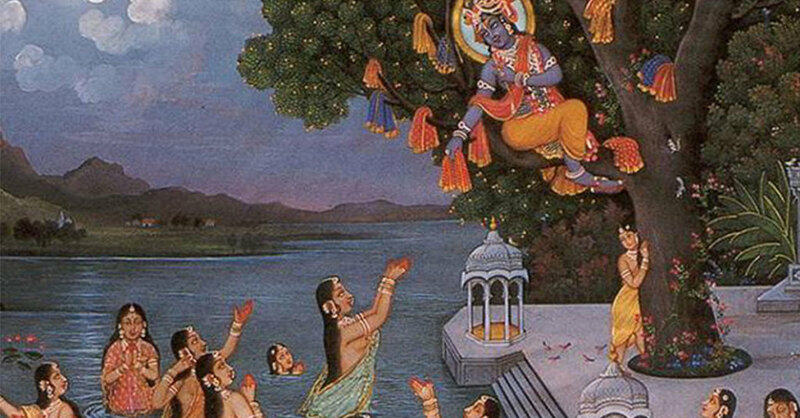 When the Braj gopis lost their heart to Devakinandan, they prayed to Mata Katyayani. 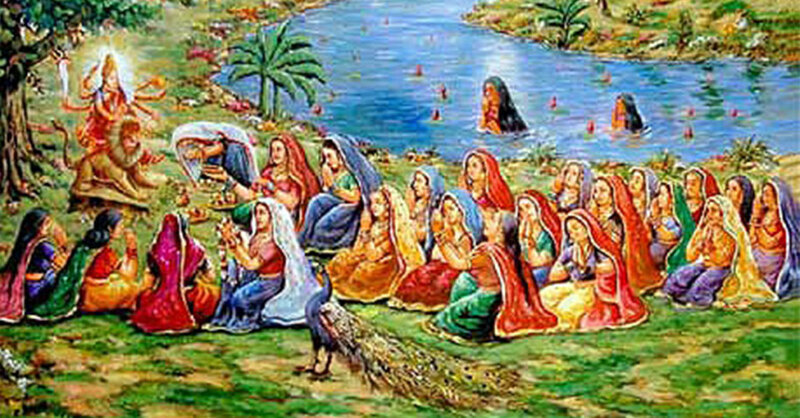 After they continued their worship for a month with great devotion and persistence, Shri Krishna fulfilled the maidens’ desires by stealing their outfits when the gopis were bathing in the holy Yamuna on the final day of that month. Shyamsundar made nectarine jokes about the gopis, all of which were related to their feelings for Krishna. Finally, the Supreme Godhead, pleased with the gopis, performed the Maharasa with them. 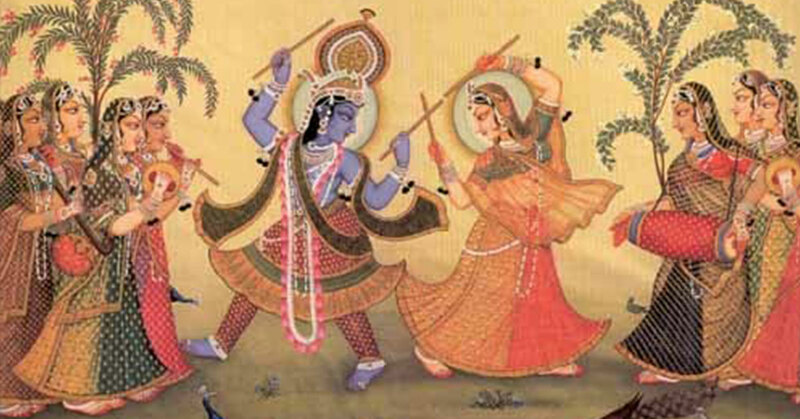 During Navratri, the dance of joy or Rasa of Shyamsundar and the gopis are performed. Though Navratri is associated with Ma Durga, Dandiya is actually related to Shri Krishna and His dance with the gopis, especially Radha. The dance represents realisation, signifying the joy and contentment of the mind that becomes purer and composed because of the greater understanding of the inner self. 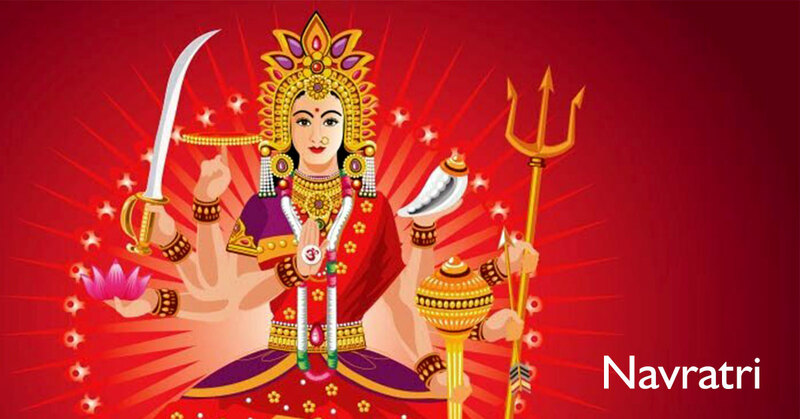 Navratri is celebrated in most of the households of the holy Braj. Every devotee prays to Mata Katyayani or Durga to achieve success before taking up any challenging task. 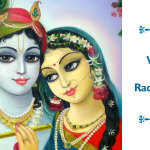 During this festive occasion, Vrindavan becomes lively. In the mornings, the Brajwasis invite young girls to their abodes and honour them with beautiful gifts and specially-made food for the occasion. The streets of Vrindavan come alive with kirtans and processions. Fairs are also held during the evenings for children outside Katyayani temple, at the showground. In all neighbourhoods of the holy Braj, Ma Durga is worshipped during Navratri. After the ninth day, the idols are dismantled, implying the transient nature of all things material. Only words cannot describe the magic of Vrindavan during Navratri. You need to be present in the holy Braj to soak in the beauty that pervades the air. Opting for a Krishnabhumi Holydays membership will let you be a part of these festivals in Vrindavan and spend 7 days every year in the holy Braj. You can also own a home in Krishna Bhumi, providing world-class living spaces, just 20 minutes from Katyayani Temple and a couple of minutes from the Banke Bihari Temple. According to a media report, a record number of pilgrims had visited Mathura during 2015….